This residence was associated with persons involved in the thriving mid-19th century shipping industry in Bristol. It is also an excellent example of the Second Empire style. 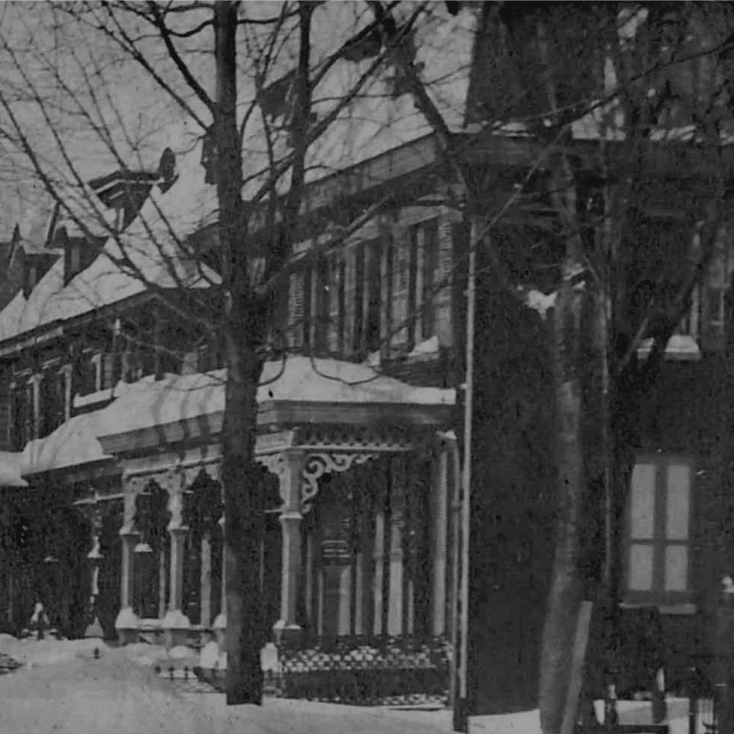 Features of this architectural style include the mansard roof, decorative brackets under the eaves, scrollwork on the porches, and arched dormers. In 2003, the home underwent a major restoration, reviving its architectural beauty. 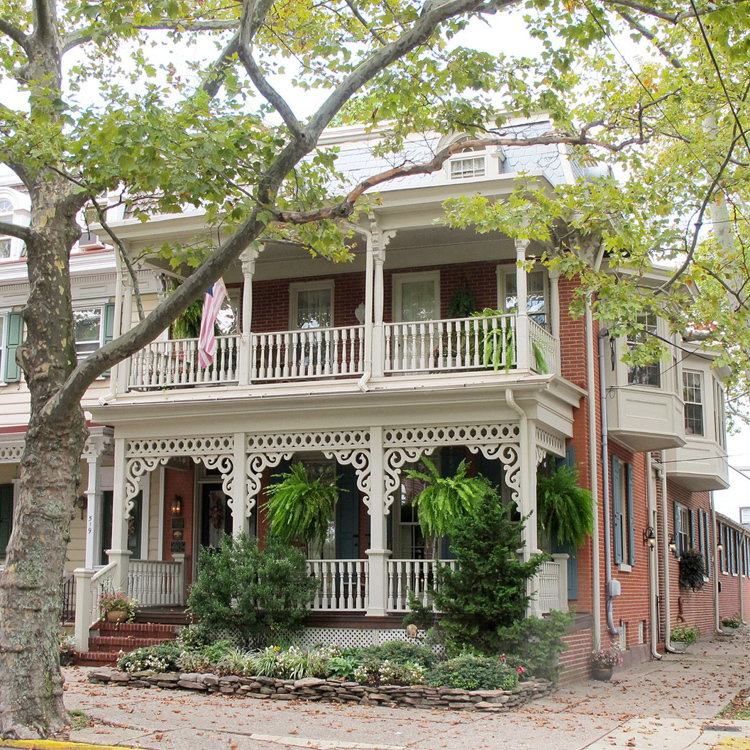 The main façade of the house now features the original balcony and the restored porch with turned posts, balusters, brackets, and decorative scrollwork. 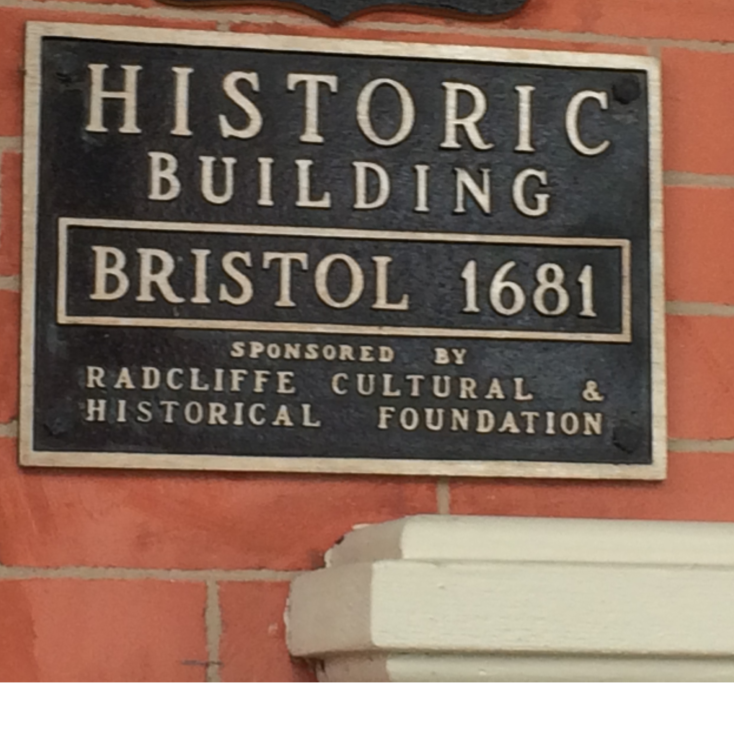 After the restoration, the building was recognized by the Bristol Cultural and Historical Foundation as a historic property. The date of 1681 on the plaque causes some confusion as it is the date of the town’s charter, not the date the home was constructed. NOTE: The town was founded in 1681. It was laid out as “Buckingham” in 1697 and chartered on November 14, 1720.